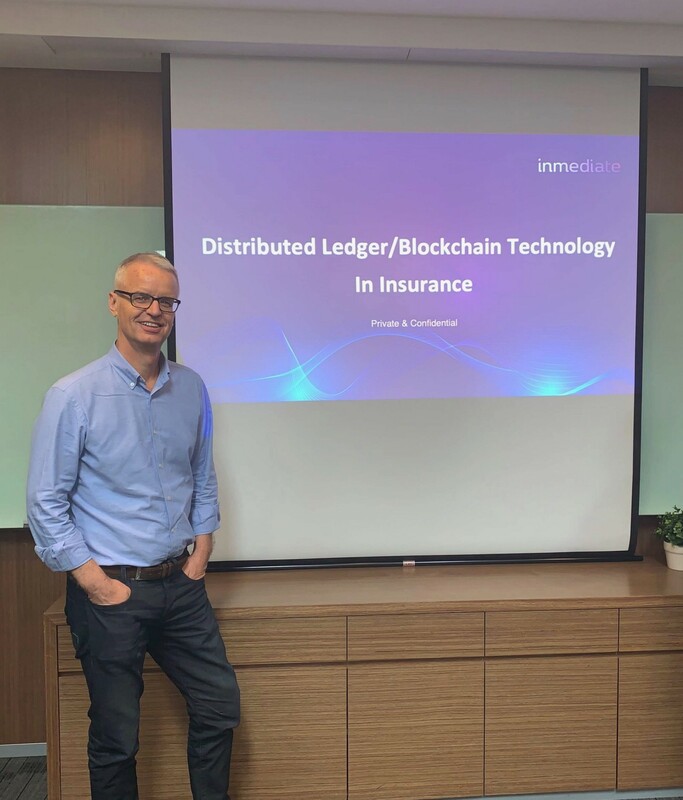 Last March 15, Inmediate organized an update session in Singapore for interested parties towards insurance innovation in general and Inmediate stakeholders in particular. 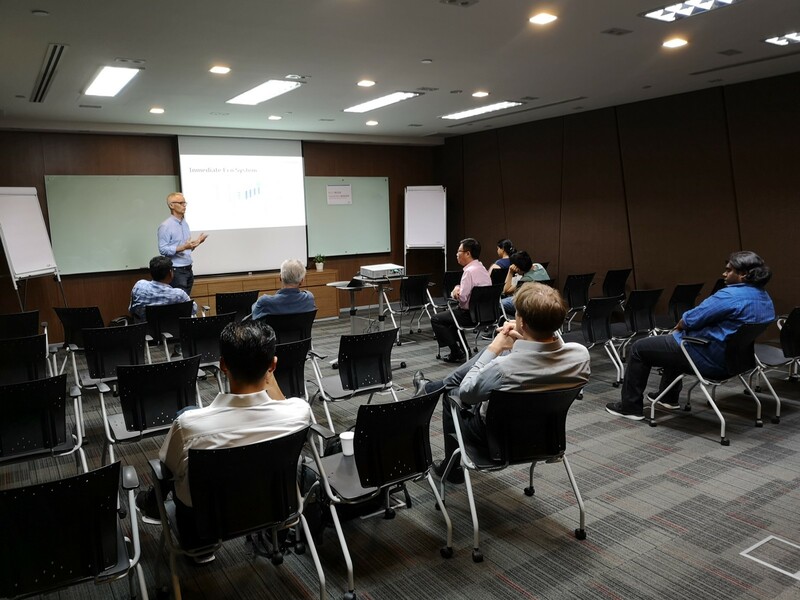 Held in the heart of Singapore’s Commercial Business District: Samsung Hub, interested insurance participants, and token investors had the 1st opportunity to view and understand the Inmediate ecosystem on premise. The presentation was meant to socialize a better understanding of Inmediate’s insurance innovation initiatives and how today’s new technological developments create amazing opportunities to address many of the shortcomings of insurance as we know it. Inmediate’s mission is to re-design and evaluate the insurance business model, rather than making marginal improvements in delivery or processing. Of course, as a regulated industry, change is not always easy. However, as the technology environment is better understood, results are delivered and operators become more robust and dependable, regulators and decision-makers begin to acknowledge technological change is happening and on track for success to all parties. 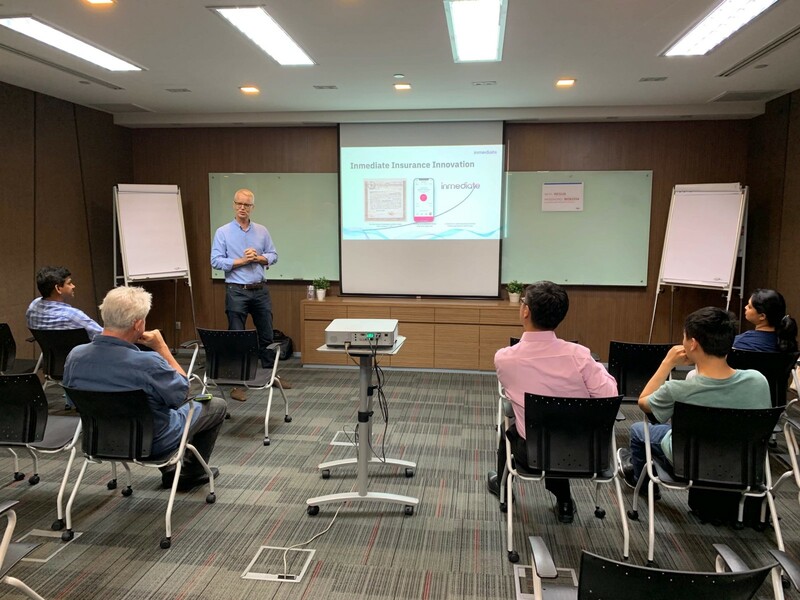 After insightful introductions and clarifications on the mission of Inmediate by founder Otbert de Jong and CTO Sathiya Karuppiah, the audience was engaged and encouraged to join Inmediate’s initiative further. The event was super engaging and a first in a series that Inmediate will organize monthly going forward. This offers a good opportunity for the entire Inmediate community to network and produces innovative solutions together. Both apply to those who work in insurance and those invested or interested in the changes taking place. Insurance geeks, tech buffs and the general public especially our stakeholders!